Collateral Beauty has once again lost another major player in its pre-production stage. First it was Hugh Jackman leaving though luckily studios got Will Smith to replace him. Then Rooney Mara left the project and unfortunately now Me and Earl and The Dying Girl director Alfonso Gomez Rejon has also left the project. Sources at Variety say that the Gomez-Rejon left over creative differences and that he felt as though he was directing an entirely different project than the one he had signed up for. Smith is still attached to star in The New Line film, which was supposed to begin production next month. Michael Sugar and Bard Darros are still producing along with screenwriter Allan Loeb, while Kevin Frakes and Anthony Bregman are executive producing the flick. The story focuses on a New York advertising exec (Smith) who experiences a personal tragedy. His colleagues come up with a unconventional plan to to get him out of his depression, but things go very wrong. 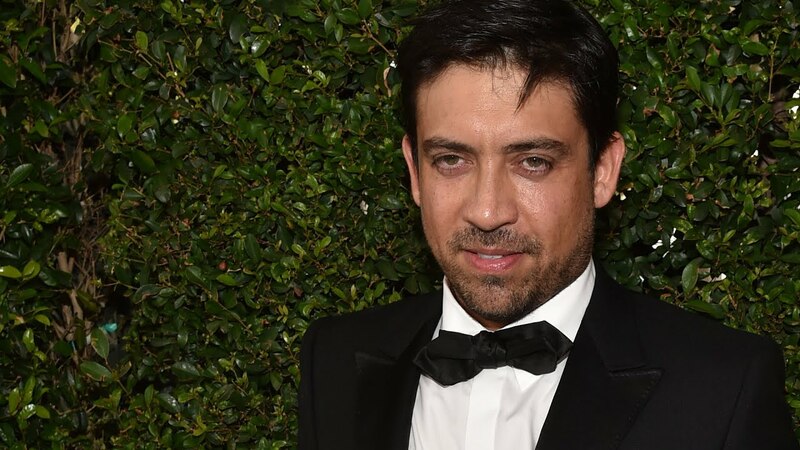 As of now there has been no word on who could replace Alfonso Gomez Rejon. Collateral Beauty currently is set to debut sometime next year.